These will be the schedule of the Batang Gilas for the 2017-2018 FIBA U16 Asian Championship that will be held in Foshan, China. 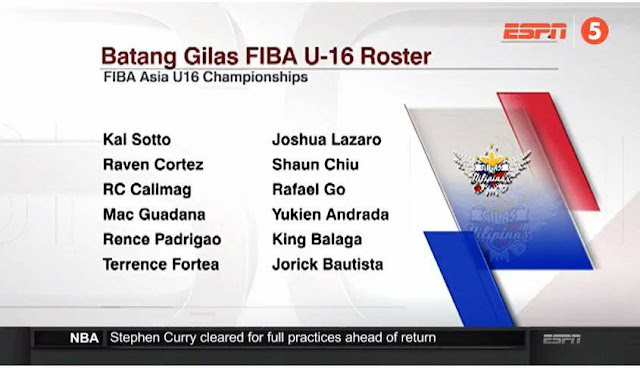 Gilas will be playing in Group B along with the Malaysia and Australia. Winner in each groups will automatically advance to the quarter finals while the others will play for the playoffs spot. 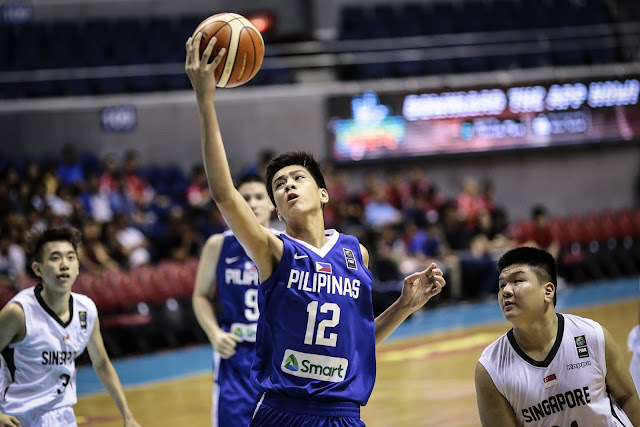 Top 4 teams in the tournament will play for the FIBA U-17 world cup in Argentina this June. Other schedule will be added.